I read this article and found it very interesting, thought it might be something for you. 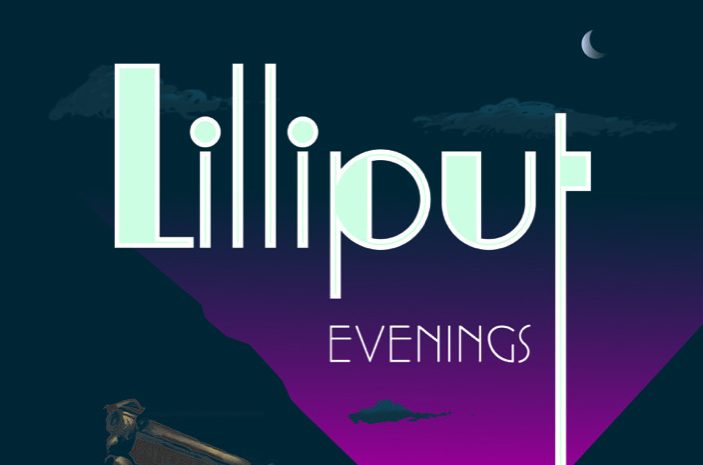 The article is called Bitesize: Lilliput Evenings and is located at https://www.totallydublin.ie/food-drink/food-drink-features/bitesize-lilliput-evenings/. Meandering our way around the People’s Republic of Stoneybatter recently, our gaze was drawn to a lovely Chequerboard-designed poster, alerting us to the advent of a new local food event series. 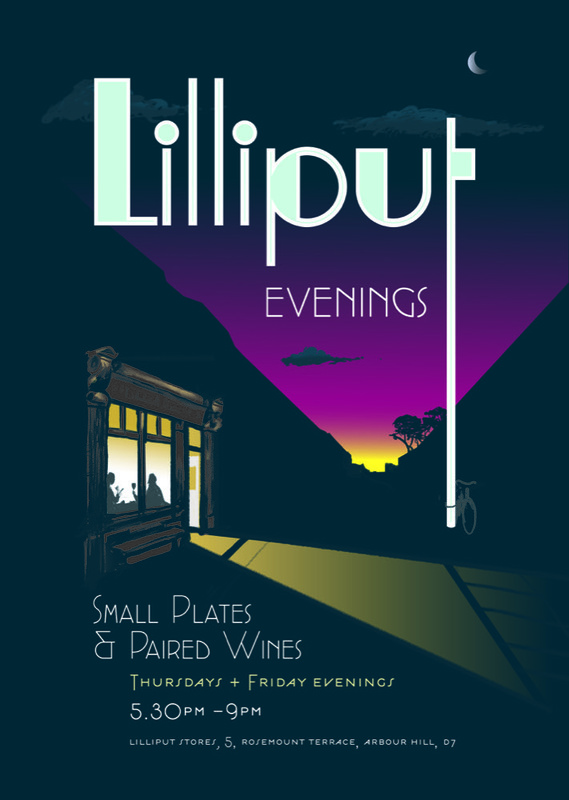 Before Christmas, Lilliput Stores opened its doors on Thursday and Friday evenings between 5.30pm and 9pm, offering diners a chance to enjoy small plates with paired wines. After a little break to regroup, they return this week. Expect plenty to savour from a small but perfectly formed selection, based on specially chosen ingredients from the deli’s wide range of Irish and International artisan foods.